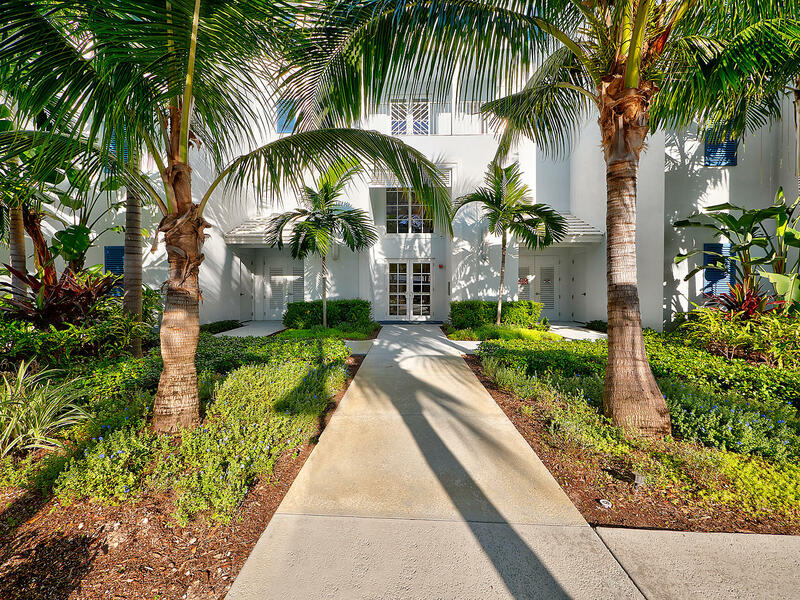 WOW-Luxury 2 bedroom/2 bathroom condo in Juno Beach built 2015. Resort-style living at its finest in coveted seaside town. State-of-the art entry system, impact windows & doors, Beautiful gourmet kitchen stainless hood, builtin upgraded GE refrig., Bosch microwave, wall oven, dishwasher. Composite sink & upgraded exotic granite. Full tile stunning back-splash, Hunter Douglas window treatments, soft close stylish cabinets, extra cabinet in separate laundry room, upgraded GE Washer & Dryer. Gulf Coast fans operated by wall outlet. Master Bedroom added shelving, Master Bath plantation shutters; Pelican water shower filter for soft silky water, Bathroom mounted TV. Fan on extended Balcony, & beautiful view of the pool area and. Dog friendly community in upscale community.